Now that wireless is available in almost every corner of the world, your phone may be one of your best travel companions. If you pack the right apps along with the right clothes, it can become a virtual concierge, translator, tour guide, and personal assistant in one. Here are 5 essential apps you won’t want to leave behind. 1. 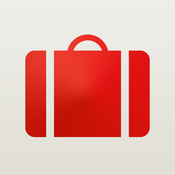 Before you even begin to pack, Travel List will help you get organized. You’ll be able to assemble itineraries and create packing lists in minutes. Adjustable preset starter lists will organize your items by category for ease of use. The app provides handy alerts for tasks like charging cameras or changing batteries. And it automatically adjusts to your current timezone. Everyone wants their website to be on the first page of Google search results. 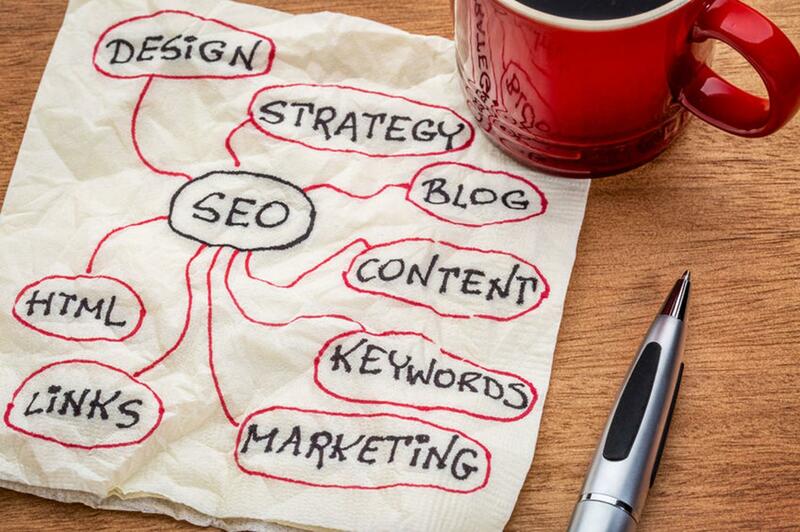 It’s a very difficult thing to achieve and search engine optimization (SEO) has become an important online science, though unfortunately many employ smoke and mirror tactics as they don’t understand it. Google has daily minor updates to its search algorithm with major updates occurring several times a year. One of the latest major factors announced was regarding how mobile-friendly your website is. I am on the go frequently and am asked to make short (and long) presentations. I have become very comfortable with Microsoft PowerPoint and built up a repertoire of reusable content that I update. I know those who have all their devices in the Apple world like to use Keynote which has its own set of benefits. If you want to display your presentation on an external device (such as a monitor, TV, or projector), you need to purchase a Lightning Digital AV Adapter (AV = Audio Visual). This adapter plugs into your modern iPhone or iPad device through the lightning port and provides 2 connections: an HDMI connection which is used to connect to an external display and a lightning port which can be used to charge your device while in use during the presentation. I was asked to come up with tips on making a good PowerPoint presentation. Being a public speaker, I thought this was a great blog topic with random points I feel are important for a great presentation. The focus of the presentation is not PowerPoint, you should be able to give the presentation without any visual aids. Here are 15 quick tips I came up with to consider. Okay, so you’ve recently upgraded to the new iOS8. Aside from the brand new Continuity feature, HealthKit, HomeKit, Apple fixing all the bug, and allowing you to finally use Apple Pay, here are some of iOS8’s cool, pretty nifty hidden features that you should definitely know about.